IDEA - ALM : Mati Rubenova, a Jewish partisan in Bulgaria. Search > Search Results > Mati Rubenova, a Jewish partisan in Bulgaria. Mati Rubenova, a Jewish partisan in Bulgaria. 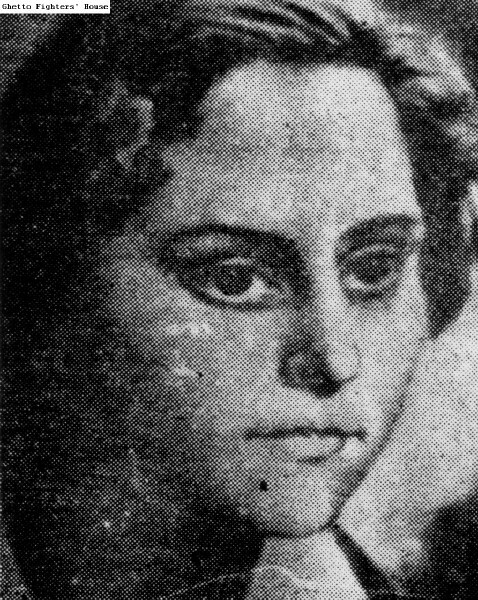 She was known as "Svetla." Note: Mati Rubenva was born in Sofia in 1925. She was a member of the regional committee of the Communist youth movement in the city of Yambol. She belonged to the "Death to Fascism" partisan battalion. She fell on September 7, 1944. מאטי רובנובה, פרטיזית יהודיה בבולגריה.